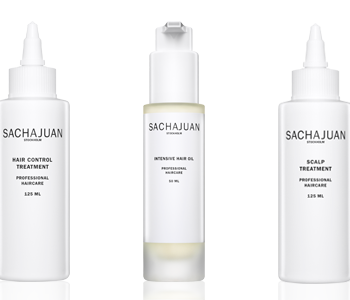 Revolutionize the way you care for your hair with the Sachajuan Treatments collection, the simple yet effective solution to troublesome tresses. At the heart of this innovative range lies Sachajuan Ocean Silk Technology, a powerful combination of minerals and marine algae extracts to enrich your hair with optimal body, bounce and beauty. Specifically formulated to care for your concern, this essential selection of treatments offer you and your hair the easy and effective solution to troublesome tresses.